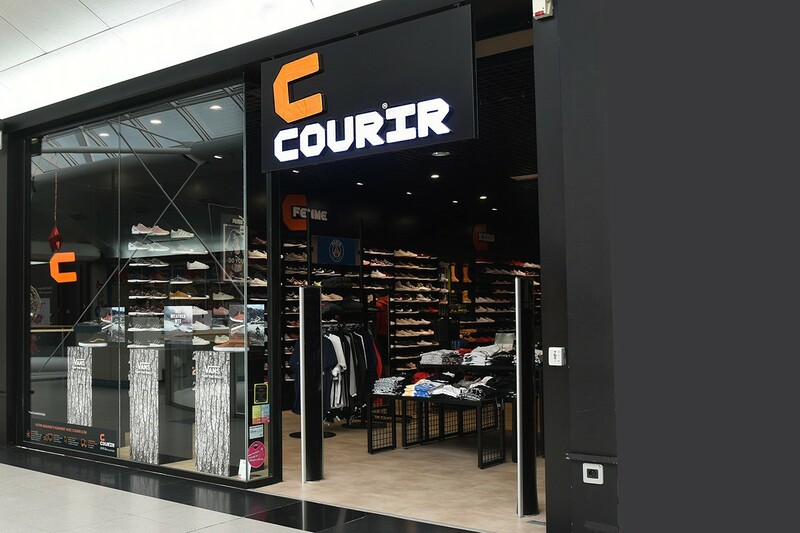 The COURIR stores are specialised in sports shoes from major brands like Nike, Adidas, Puma, Converse and even Bensimon, among others. Discover all the latest developments from your COURIR store in the Cité Europe shopping centre, via models for men, women and children. 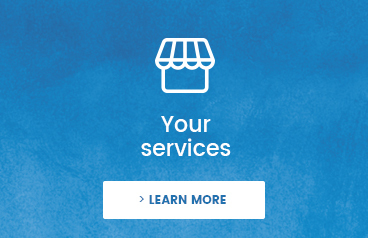 More fashionable or completely sporting, the shoes that you choose support you during your leisure activities.